While Green Bay is a wonderful place to live, it comes with some of the harshest weather in the nation. Your home is the quintessential factor in deciding how comfortable you are during the unforgiving seasons. Choosing vinyl replacement windows for your Green Bay home is one of the best investments you can make as a homeowner. Why are vinyl windows the best option? There are many of reasons why they stand out from the rest of your options. 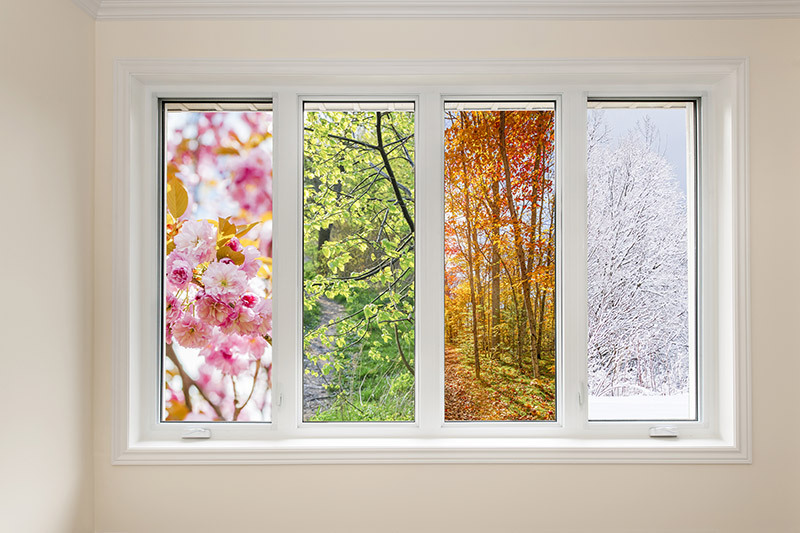 Being in the Midwest, you want windows that can withstand the forces of Mother Nature while being as energy efficient as possible. But first, let’s go through the other types of windows, and why they don’t stack up well against vinyl windows for homes in Green Bay. 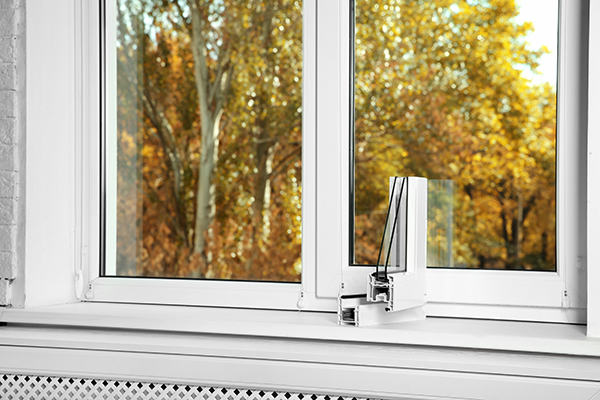 Aluminum windows have some good qualities such as being lightweight and require little maintenance. They’re also pretty durable for being lightweight. However, aluminum windows aren’t very energy efficient. They do not perform well in colder climates, letting out warm air, and condensation can build up on the interior of the frame. 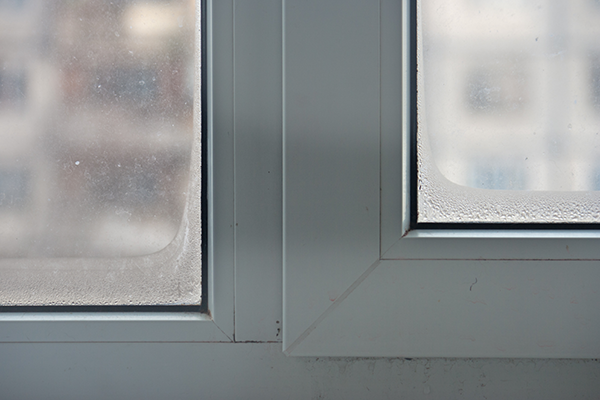 Aluminum windows are more suitable for homes in coastal climates where hurricanes might hit. Your home in Green Bay isn’t going to see any hurricane activity. While wood windows may have a nice look to them, they’re not the smartest choice for your Green Bay home. Windows made of wood require year-round maintenance in order to keep their appeal and functionality at top performance. Living in Green Bay, you see a lot of precipitation from rain to snow. This is detrimental to the health of wood windows, as moisture is wood’s worst nightmare. Wood windows require a lot more care to keep them looking and working their best. This is the complete opposite of low-maintenance vinyl windows. The smartest choice of windows for your Green Bay home is vinyl replacement windows. Just like vinyl siding, these windows are made for the Midwest. 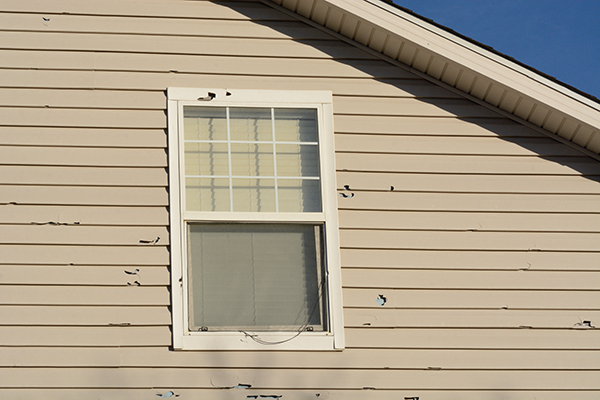 Vinyl replacement windows require little to no maintenance. They’re extremely energy efficient, as they trap warm air inside during the cold months and cold air during the hotter months. 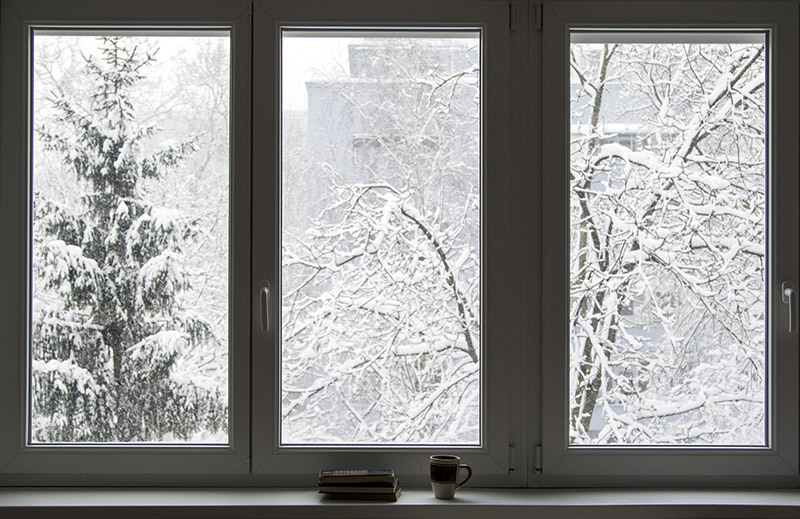 Well-constructed vinyl windows can take the beating that Mother Nature hands out and will keep your home comfortable each and every season. Vinyl windows come in an array of different designs. From double-hung, to picture windows, there’s something for your Green Bay home. Knowing which vinyl windows to choose is the next step in replacing your windows. Not all vinyl windows are the same. There are certain qualities you should look for when deciding which replacement windows will work best for your home. Multi-chambered construction- improves structural strength, reduces noise and increases insulation and energy-efficiency. LowE glass- reflects heat and filters long-wave radiation from the sun, but allows light to pass through. Keeps you cooler in the summer, and warmer in the winter. Fiberglass reinforced- gives entire window structural integrity and enhances strength of lock. No steel increases energy efficiency. Magnetic bottom sash seal- window sash seals magnetically like a refrigerator door, saving you energy. Double strength 3/4” insulated glass- gives strength to glass & increases insulation. 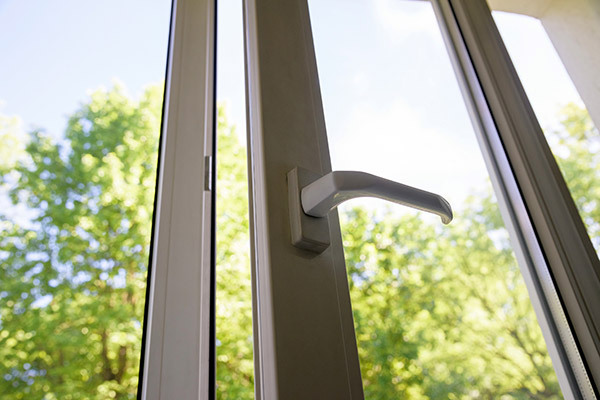 Deep-seated interlock- for increased security and unsurpassed weather tightness. True sloping sill- this design allows water run-off to the outside of your home; prevents air and water infiltration. The next step is choosing the style of your vinyl replacement window. Depending on where your replacement windows will go, there are different window styles that are optimal for each area of your home. There are multiple styles of windows that are suitable for your living room. Architectural windows are perfect if you want an extravagant design. Double-hung and casement windows are more of the traditional windows that most homes have. Bay and bow windows are for when you want to really open up your living room and have a nice, wide view of outside while still being able to open up to let fresh air in. Picture windows also provide excellent natural light, but they’re non-opening windows. Kitchens are usually limited in window space so your options may be limited as well. However, garden windows are perfect for kitchens, as they extend outwards and provide extra shelf space and a nice view. 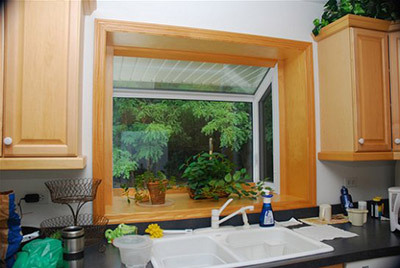 Sliding windows are usually found above kitchen sinks as they’re extremely easy to open and operate. You can also use casement and double-hung windows because they’re so versatile and add the ability to control the air flow in your kitchen. While some of these windows are ideal for certain areas in your home, it’s ultimately up to you to decide what flows the best design-wise in your home. Of all the window categories out there, vinyl windows are undoubtedly the best choice for your Green Bay home. They’re extremely energy efficient and can handle the beating of Midwestern weather. Get a free quote now for the best vinyl replacement windows in Green Bay!